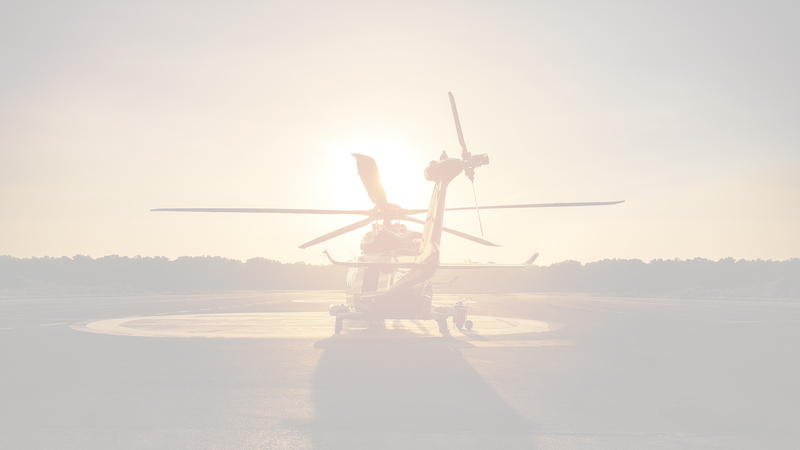 Airbus Australia Pacific delivers new Airbus helicopters and supports more than 500 aircraft through a network of local facilities. The company supports both multi-purpose and reconnaissance helicopters as well as reconnaissance and transport aircraft for the Australian Army and Navy. It is a recognised leader in propeller and engine maintenance. Airbus Australia Pacific had supported its payroll processing using an aging legacy system. As staff numbers grew across its 19 sites in Australia and New Zealand, the payroll system could not cope. A fundamental problem was the lack of date-driven functionality which restricted processing outcomes. In addition, it was unable to meet the reporting requirements of the business, or produce organisation charts. Airbus Australia Pacific sought a flexible solution that enabled them to capture and report on employee data in greater detail and from a single source of truth. Airbus Australia implemented the Frontier Software payroll and self-service modules. The date-driven payroll module increased efficiencies and expanded processing capabilities. The database enabled the capture of more employee data that is held in a single source of truth. Airbus Australia can produce organisational charts on demand and reflect multiple relationship structures. Standard and user-defined reports afford detailed insights to inform local and parent decision-making.